You'd think a country this size would have been on the travel map a long time ago, but due to a variety reasons Sudan was a no-go zone for many years. 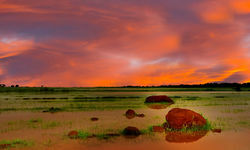 With the south now having seceded, and the government at least making some efforts to curry favour with the outside world, we are extremely excited about starting to sell holidays to what is a hugely interesting and culturally rich destination. 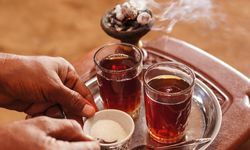 Egypt has long been a favourite Original Travel destination, and we are delighted, finally, to be able to recommend visiting its southerly neighbour. 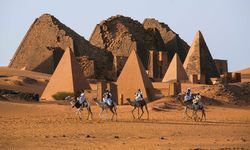 We are now offering tailor made trips to Sudan for the first time, designed to create itineraries taking in the country's many and varied highlights, from the ancient pyramid cities of Meroe and Karima to the dramatic cataracts of the Nile and the three deserts of Northern Sudan: the Bayuda desert, the Nubian desert and the Western Desert. Best of all, before word gets out, you are nigh on guaranteed to be the only visitors to some of the staggering desert sites, and that alone is worth the journey. 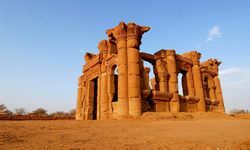 This vast and mysterious country was home to the Nubians, the ancient Egyptians' sometime enemies, and one time rulers, during the reign of the the so-called Black Pharaohs. 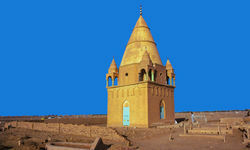 This intense millennia long rivalry saw much death and destruction as power shifted north and south along the shores of the Nile, the river that provided the lifeblood for both civilisations, but also the building of some of antiquities finest cities and temples, and in Sudan you can guarantee you will be all but alone at even the best sites. 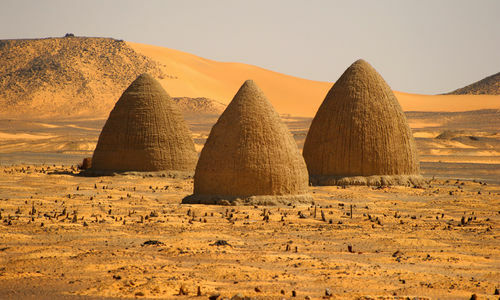 And who knew there are more pyramids in Sudan than in Egypt? 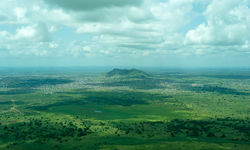 British visitors with an interest in more recent - colonial - history can enjoy expertly guided tours of Khartoum (where the Blue and White Niles meet) and the battlefield of Omdurman, where a young Winston Churchill witnessed the British army's crushing defeat of the Mahdi. 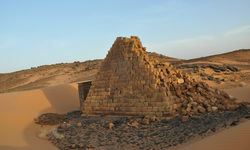 Away from the seriously impressive antiquarian sites and dramatic natural landscapes, the undoubted highlight of any trip will be meeting the friendly Sudanese people and gaining an insight into their culture, a fascinating blend of Arabian and African influences, most in evidence in the colourfully painted houses in Nubian villages. And for any culture vultures who also like a spot of R&R, the Sudanese Red Sea coast has a couple of very comfortable beachfront hotels and diving every bit as good as that on the Egyptian Riviera, but without the consequent hordes of divers. 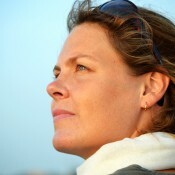 We can also arrange for liveaboard dive boats. 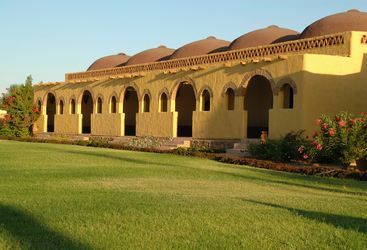 Located in Bagarwyia - some 140 miles north of Khartoum - the Meroe Safari Camp overlooks the Royal Necropolis and its many pyramids. 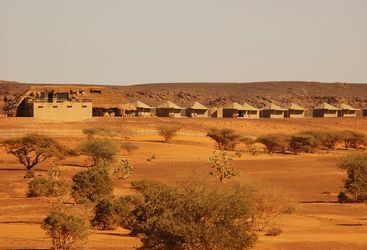 Nubian Rest House is a boutique hotel located in Karima at the foot of Jebel Barkal, the holy mountain that was known as Napata in ancient times. My highlight: I loved learning about Gordon of Khartoum and the Battle of Omdurman in the museum at Khartoum - it gave real context to my trip and all the sights I saw. 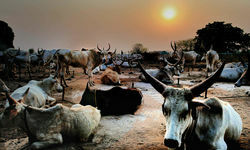 To join a 10 day small group tour to Sudan, prices start from £3,350 per person, and includes international flights, a UK guide to accompany, local guides, accommodation and full board throughout.